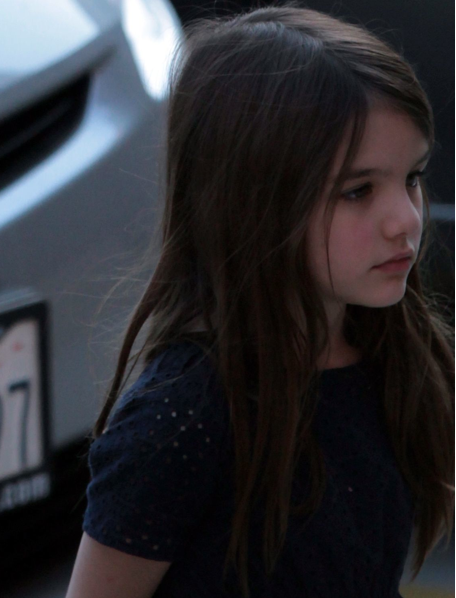 Suri & Katie went out for dinner to Brentwood Restaurant & Lounge in LA on Firday, 9th. Navy Eyelet Dress SS'10 from Kid by Phillip Lim and Silver Ballerina Shoes by Repetto (frist worn on July 26th 2011). 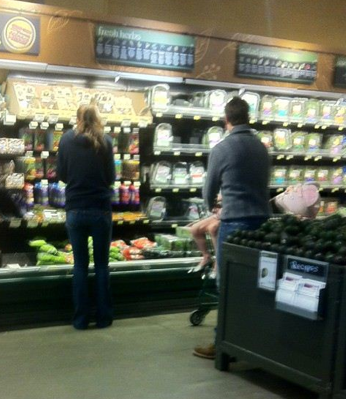 Suri with Katie & Tom were spotted shopping for groceries in Baton Rouge, Louisiana on Sunday, 4th. 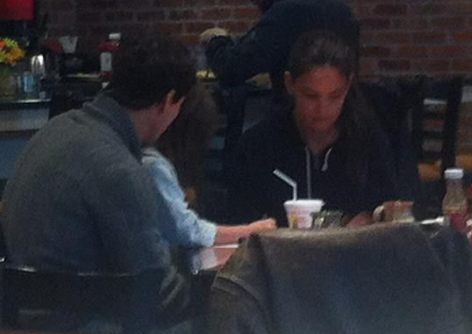 Tom is currently in Louisiana to start working on his new movie - "Oblivion". 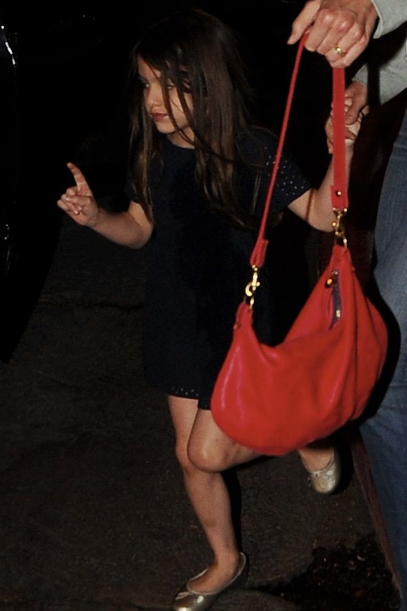 later, The Cruise Family enjoyed a dinner at a local cafeteria..
outfit info: silver flats by repetto. 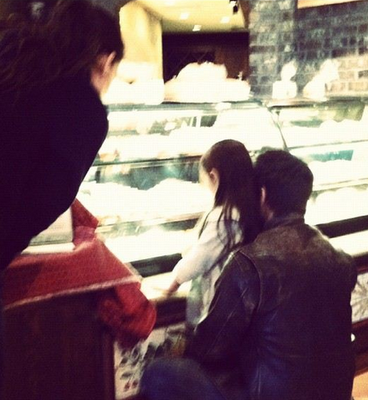 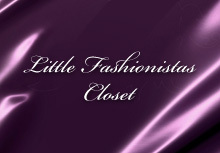 Thanks to Leyla for the pictures! 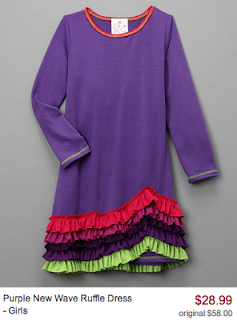 Purple Wave Ruffle Dress by Freckles+Kitty, now on SALE @ zulily!